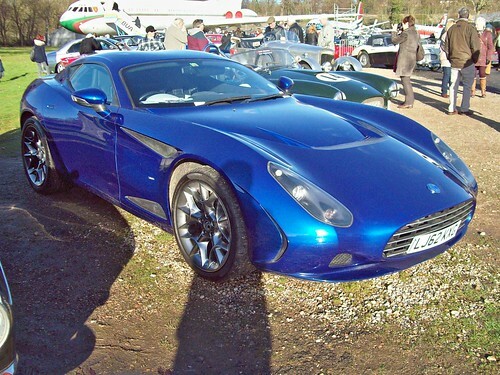 The AC 378 GT Zagato was designed by Italian styling house Zagato and built in South Africa by Hi-Tech Automotive. Unveiled at the 2012 Geneva Motor Show, the design was first shown in 2009 as the Perana Z-One. Now badged as an AC sales were expected to commence late 2012.